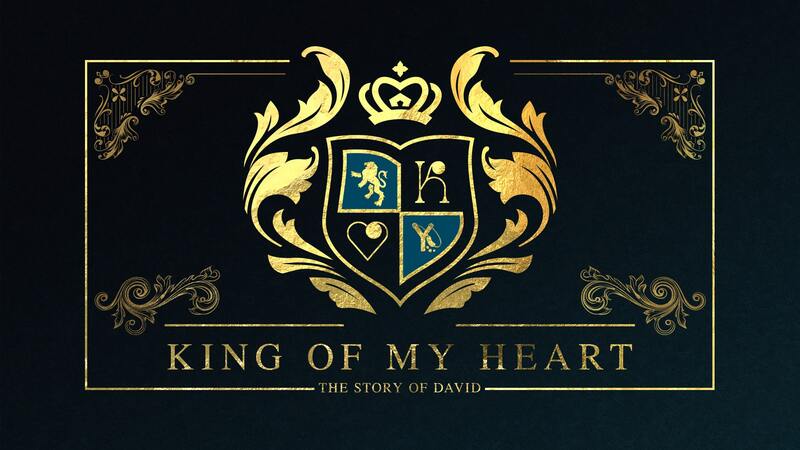 David is one of the most recognized and relatable characters in the Bible. He accomplished great feats for God, but also made some huge mistakes, yet God still called him a man after His own heart. We can see ourselves in David, and this series looks at his story and how God worked in his life during both the successes and the failures.